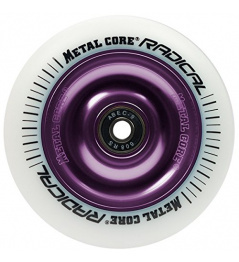 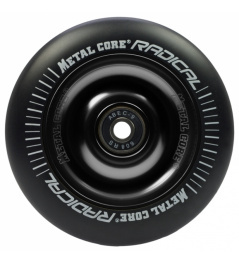 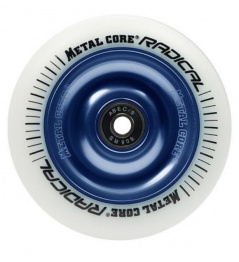 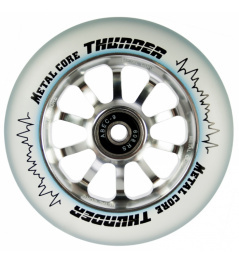 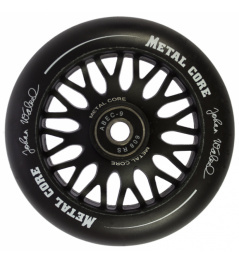 - New and better Metal Core wheels. 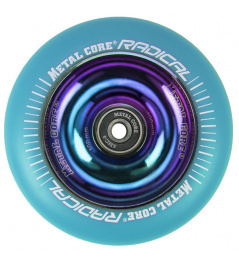 Thanks to the hollow centers, the wheels are lighter and stronger. 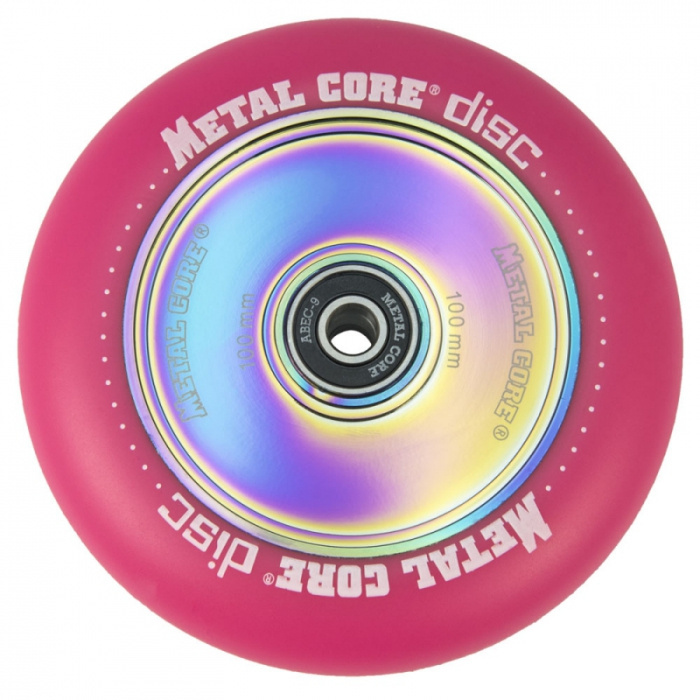 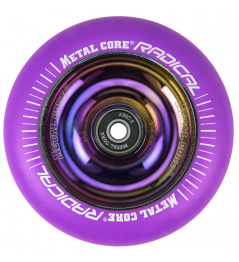 0 Review "Metal Core Disc 110 mm circle pink"